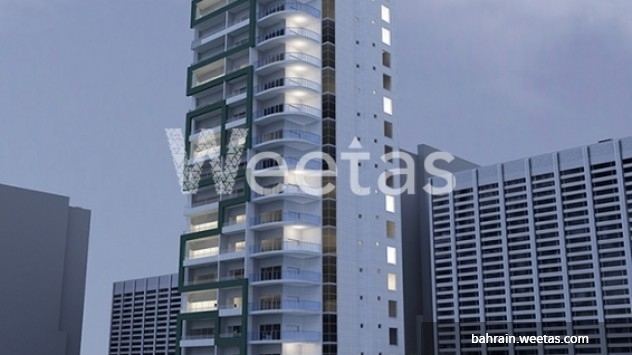 Weetas Real Estate cuts the long tiring effort of searching by offering the best properties solutions. 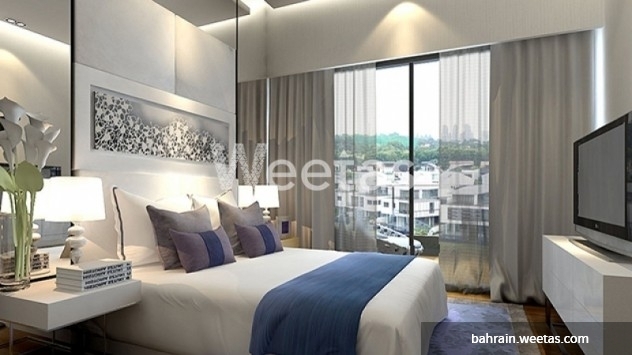 Apartment for sale in Ivory tower at a value of 61,400 BHD. The apartment size is 73 square meters, lies in the third floor and equipped with the best facilities. Ivory Tower location, facilities and fancy design themes qualify it be the one of the best residential projects. This property costs 11.7% more than the average 1 Bedrooms Apartments in Juffair area.